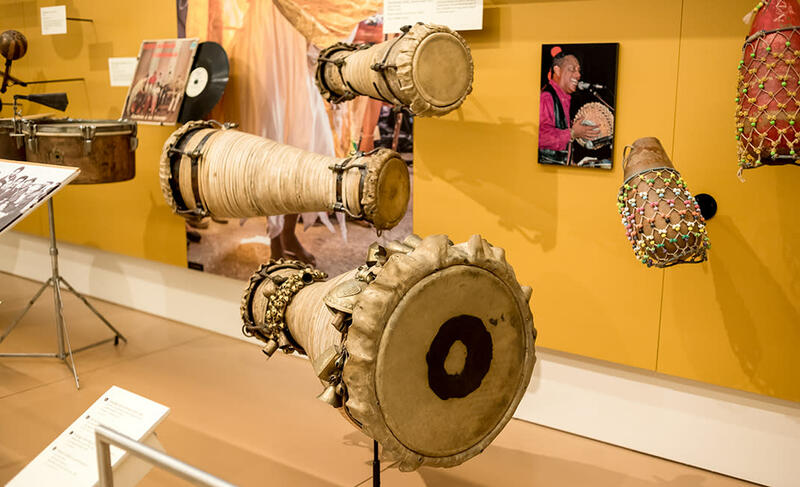 With more than 6,500 instruments from around the world, the Musical Instrument Museum (MIM) is a treasure trove waiting to be explored. Here are five unique pieces on display from its vast collection. 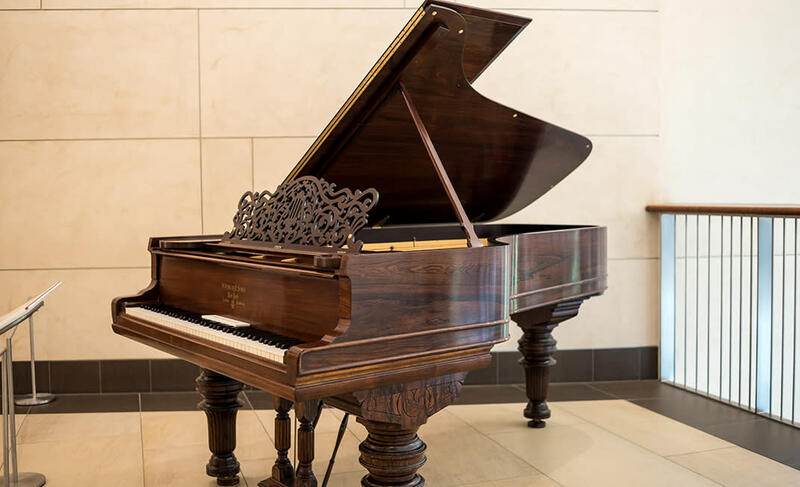 Built in 1836 by Heinrich Engelhard Steinweg in the kitchen of his home in Germany (before he moved to the U.S. in 1850 and anglicized the family name to “Steinway”), this is effectively the first ever Steinway piano. 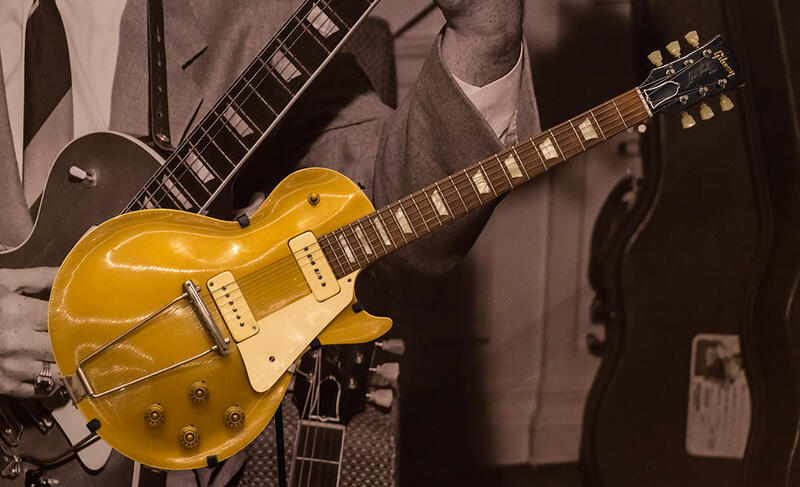 This “Les Paul” model electric guitar was one of the first 50 made (in 1952) by Gibson Guitars in Kalamazoo, Michigan. Equally rare is the matching amplifier on display with it. 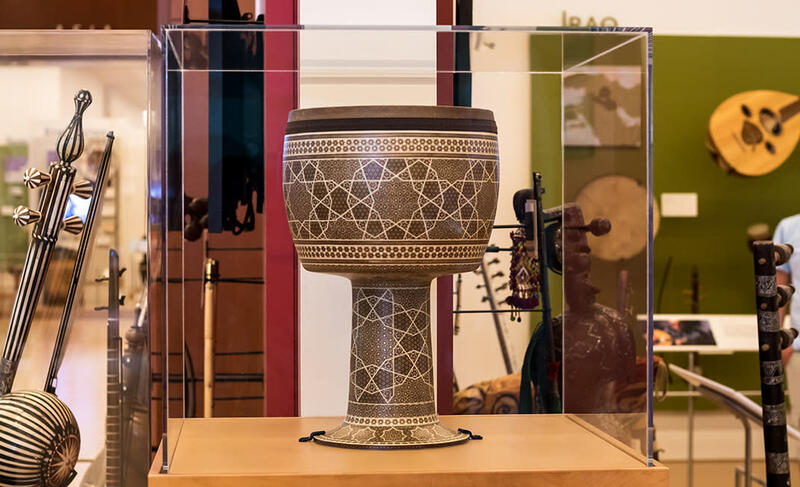 This original handmade set of drums (c. 1949) from the pioneering and GRAMMY-winning Afro-Cuban jazz band Irakere, directed by Chucho Valdés, was made and played by lead percussionist and vocalist Oscar Valdés for several decades on tours and recordings. Master artist Golriz Khatami took 2,000 hours to complete the intricate khatam marquetry, featuring thousands of tiny pieces of camel bone, brass, and rosewood, on this extraordinary Iranian goblet drum. 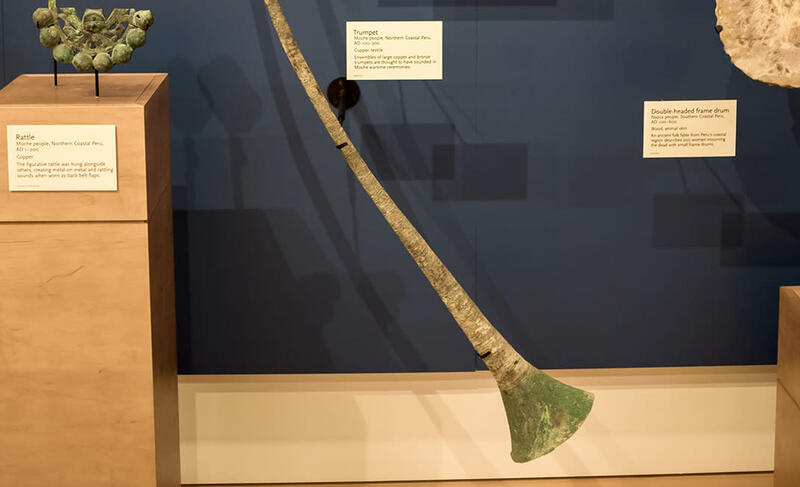 Nearly 2,000 years old, this massive pre-Columbian copper trumpet measures more than five feet long and comes from the Moche culture in Peru. Tom Mackin, a former Senior Editor at Golf Magazine, is the managing editor of Troon Golf & Travel Magazine. The New Jersey native met his wife in Scottsdale and the two have lived here since 2013.